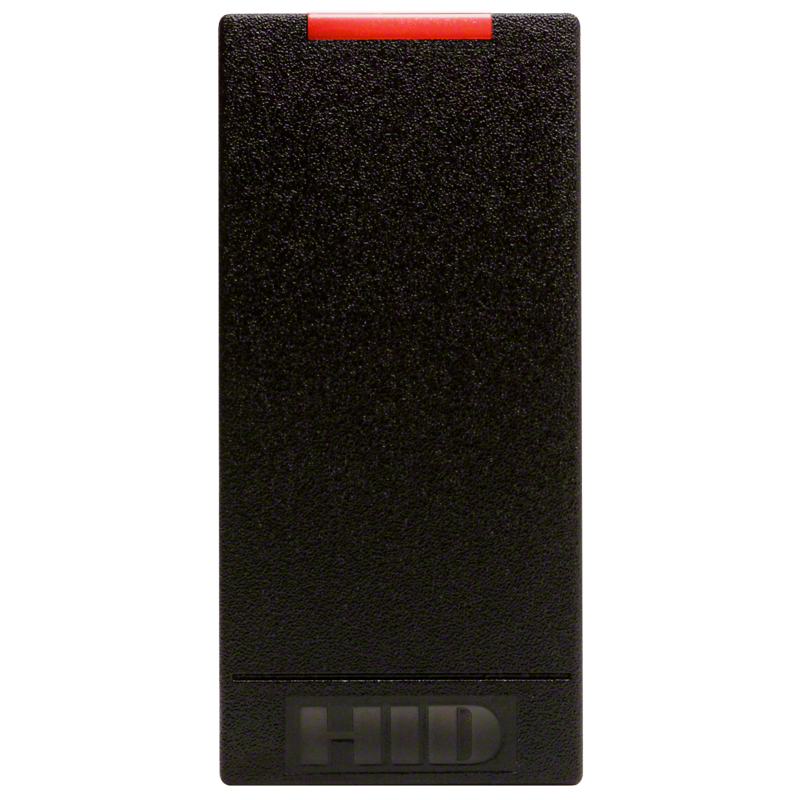 Security systems increasingly rely on RIFD technology as it relates to the fullest extent of the locking systems. In modern buildings (industrial, commercial and residential) are more rarely used mechanical locks with simple locks and increasingly we can see an electronic lock with chip with whatever is equipped not only the front door, but this elevator as and access to other facilities such as parking garages, ground floor premises- cellars, saunas, gyms and more. The advantage of RIFD technology lies in the ability to simultaneously restrict access of unauthorized persons to the building and to track the activity of those who have the privilege to unlock the front door. 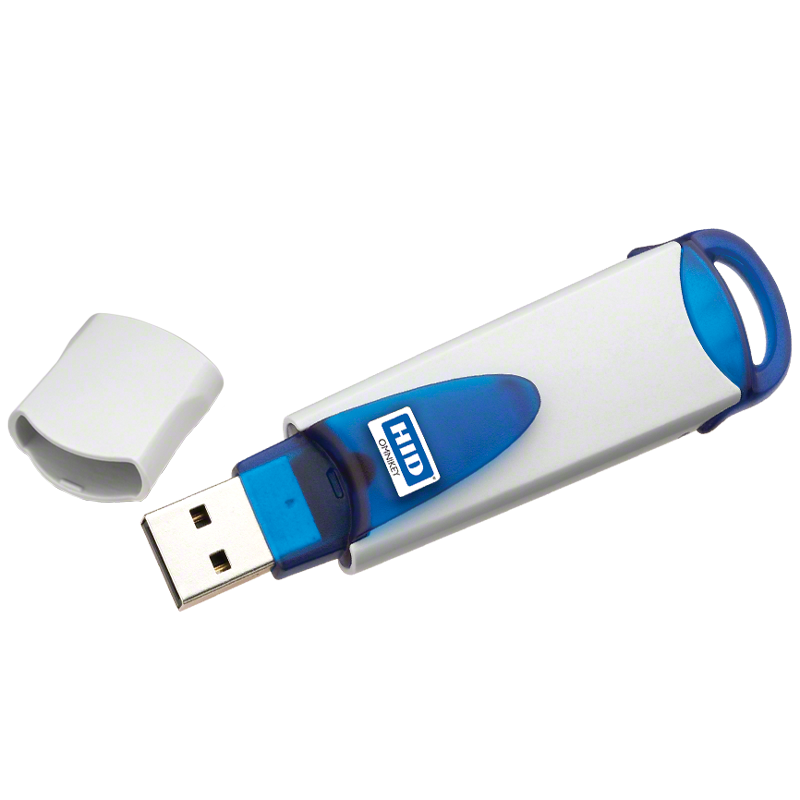 Radio frequency identification technology (rifd) there is another big plus-it is not expensive as you might think. On the contrary-a mechanical lock can come very expensive and life and value individual key duplicates. How Does Electronic Lock With Chip? A locking system using rifd technology provides the protected area to which access have only authorized persons, ieHolders of electronic chips with which becomes unlocked the door. RIFD system used to lock the door includes a scanning device called a reader, which manages the control and operational tasks such as the one hand, identify the person holding the electronic key (chip) and the other trigger the unlocking mechanism of the door, allowing it to open . A huge plus lock chip is that most systems have autonomous emergency power allowing passage through the protected area even in intermittent electricity. Keys themselves (chips) are much more lightweight and compact, making them more convenient for users themselves well known mechanical keys. The rapid opening of the door of the electronic lock is an advantage that we can not ignore. While some locks create problems and are very difficult to unlock in the dark, the chip provides a very high level of comfort as unlocking becomes literally a split second just approaching the chip at a certain distance from the scanning device. Here we are talking about locks contactless chip, of course, since the contact electronic keys require precise positioning of the chip on the controller scanning device, but even this way of unlocking a more convenient and faster than unlocking a mechanical lock. Centralized electronic lock system allows to increase the functionality of security in the building, allowing to track the activity of users. 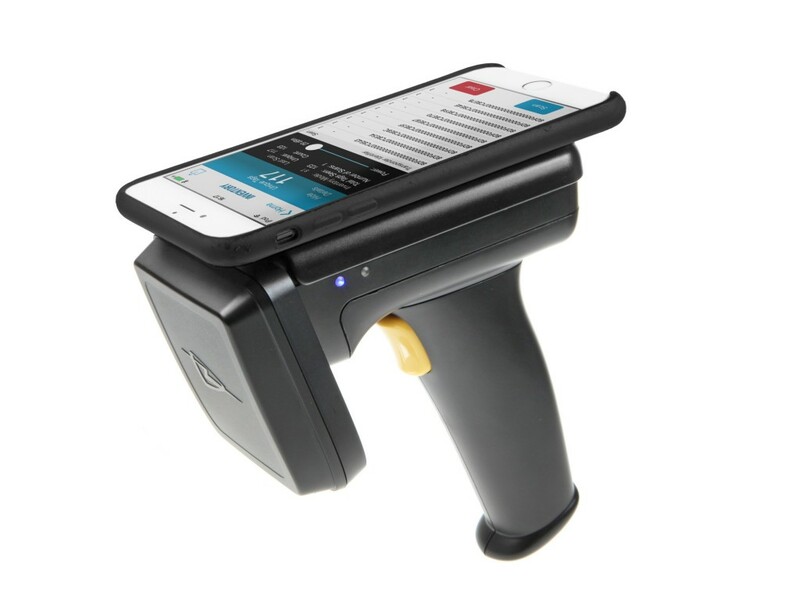 The reader uses software allowing to store large amounts of information, so that with each pass through the door, you as the owner of the electronic key register in the system database that registration in professional circles is known as Check-in / Check-out passage. Along with check-in, you run the system and some basic information such as date and time of your passing. This data is stored and can be recalled when needed. 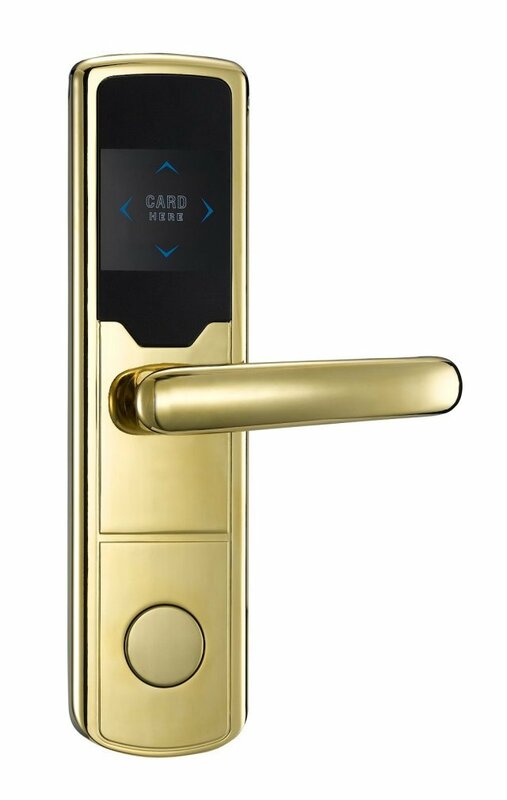 Electronic lock with chip can be used as a single system for access control to buildings with different functions.Integrated properly, such a system allows a single chip to unlock the front door as well and this elevator, garage or other specialized room in the building. 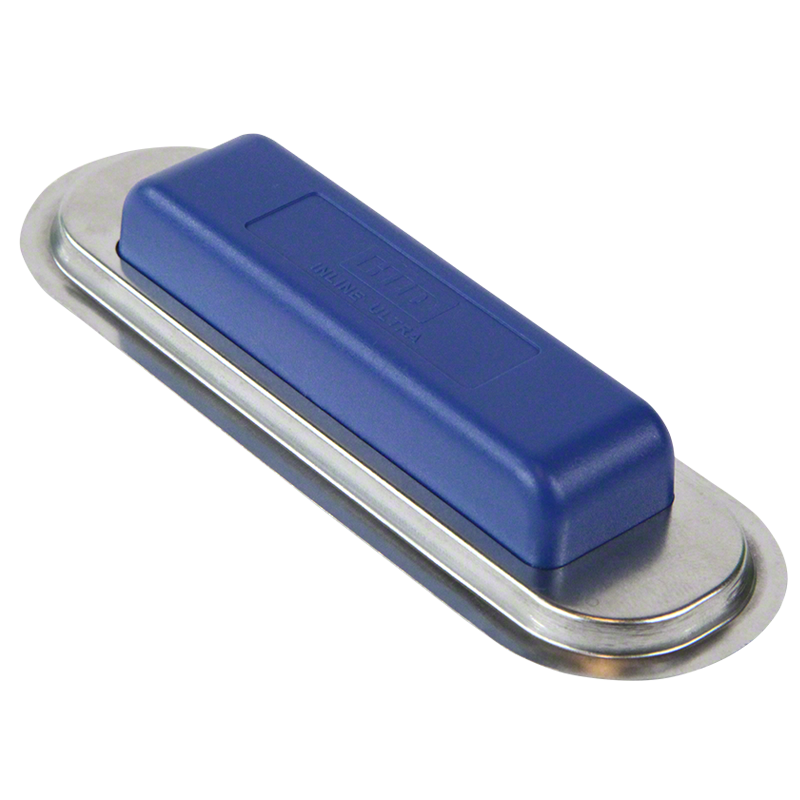 RIFD locking systems are used increasingly in industrial and commercial buildings, where they work together with software that performs control of time of authorized persons in case employees. In this way, not only increases the level of security, but also the efficiency of the enterprise itself. Is Internet of Things (IoT) the future of agriculture?